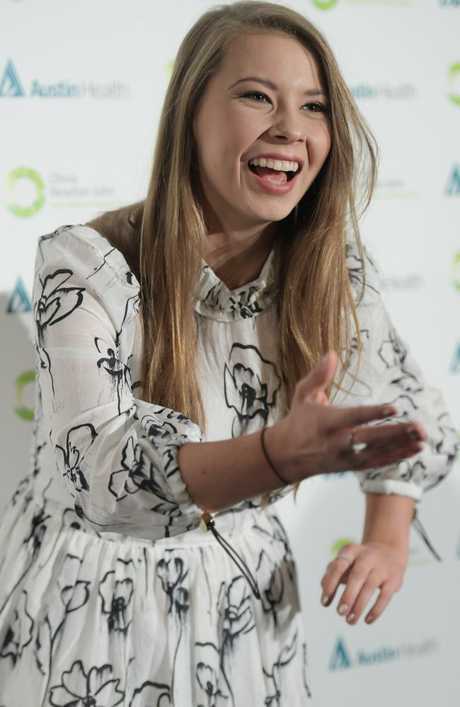 THIS is wildlife warrior Bindi Irwin like you've never seen her before ... as a Barbie doll. 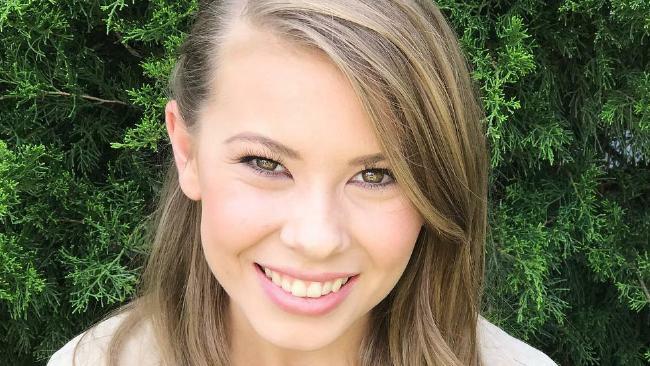 The Queensland-based teen is one of a string of high-profile women who have been turned into Barbies ahead of International Women's Day tomorrow. The collection of 14 dolls has been dubbed the "Shero" range, standing for "she hero". Pilot Amelia Eearhart, Mexican artist Frida Kahlo, Wonder Woman director Patty Jenkins and American Olympian Chloe Kim are among others who have been given the Barbie treatment. The range also includes Chinese volleyball champion Hui Ruoqi, French chef Hélène Darroze and German designer Leyla Piedayesh. Irwin's doll is dressed in her signature Australia Zoo uniform of a khaki shirt and shorts, with a clip-on toy koala on her arm. In a statement to Bustle, Mattel said the Inspiring Women range intended to "challenge gender expectations about women's intelligence, roles, capabilities, sexuality and power". 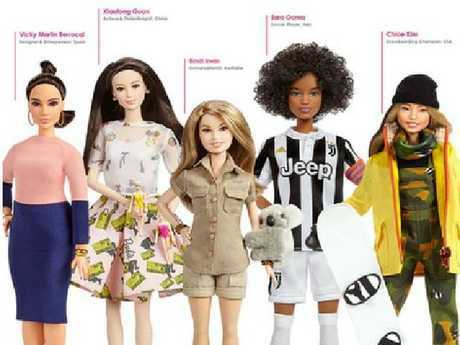 Barbie general manager Lisa McKnight said the brand wanted to show "the limitless potential in girls". "Barbie will be honouring its largest line up of role models timed to International Women's Day, because we know that you can't be what you can't see," McKnight said in a statement. "Girls have always been able to play out different roles and careers with Barbie and we are thrilled to shine a light on real life role models to remind them that they can be anything." 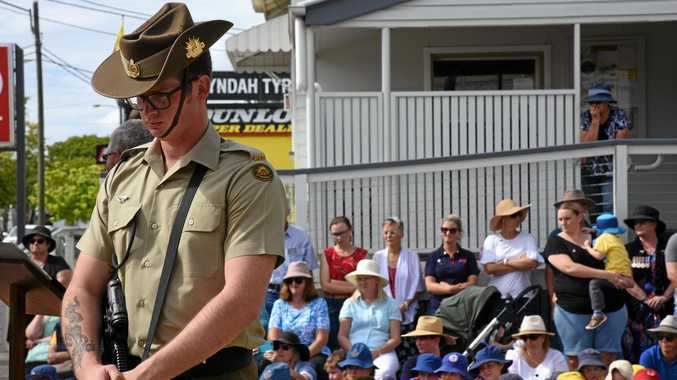 Last month, Bindi opened up about the tragic death of her father, crocodile hunter Steve Irwin, who passed away in 2006. She described her dad as her "superhero" in an emotional Instagram post including a video of her dad. "I don't think I'll ever be able to describe the amount of emotion in my heart once the video ended," Bindi wrote. "I promise to do my best to make you proud and ensure your legacy lives on forever."